As I have promised, It’s a MAN’s Class will dig up all the essential men’s secrets. Having a beard myself, I realize the straggle of taming facial hair. I had the pleasure to try the ultimate grooming kit by HOMMER that completely treats my beard with effectiveness, while having an amazing scent, providing a fresh sense. 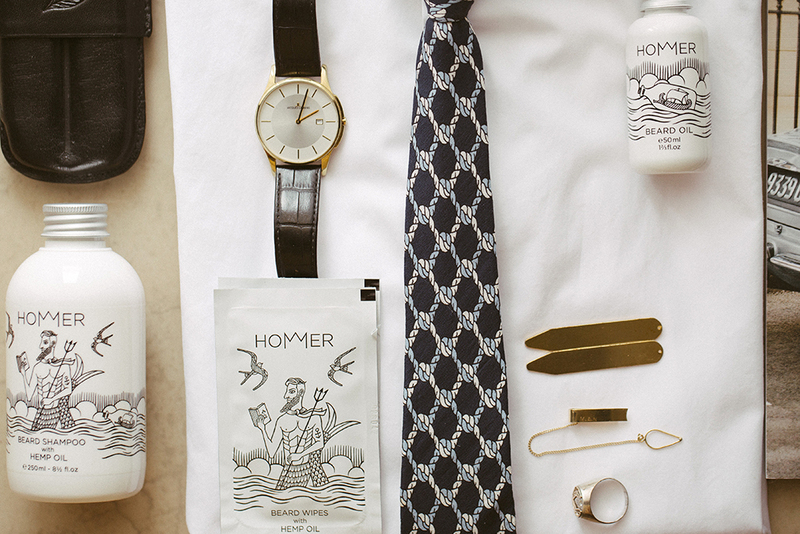 The kit contains Beard Shampoo, Beard oil and the world-first by HOMMER, Beard Wipes. The name of HOMMER is the portmanteau of the Greek name Homer (:a reference to the ancient Greek epic poet) and the word “homme” (:French for man). The name itself connotes an outbound Greekness, the convergence of wisdom with practicality, the unification of grooming with effectiveness. Symbolically, thus, the double M of the brand crowns the composition of the design, acting as a signifier of its high quality. 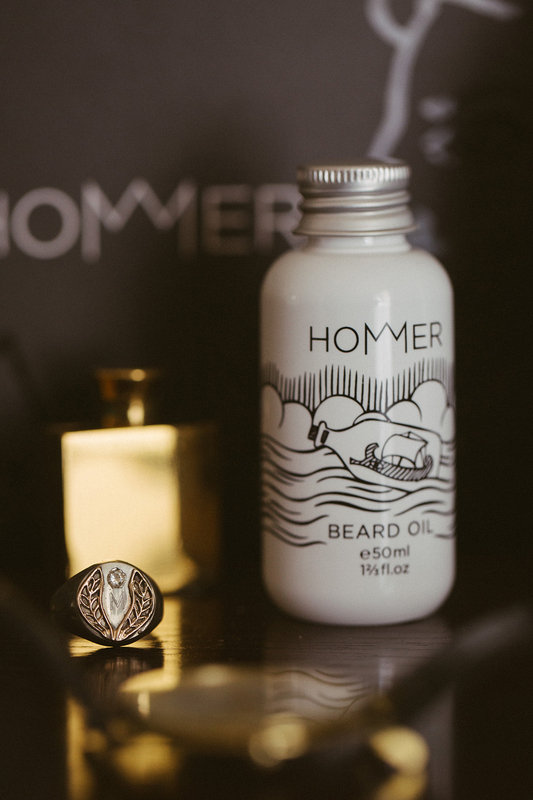 The trireme in a bottle, featured on HOMMER Beard Oil, is symbolical of the thorough research that went into the formula of the products as well as every aspect of the brand identity. 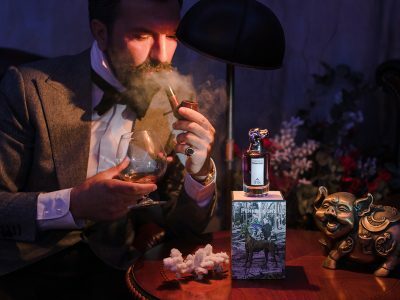 The tradition, experience, and science in beard growing, is our message in a bottle to communicate our values and expertise all over the world. 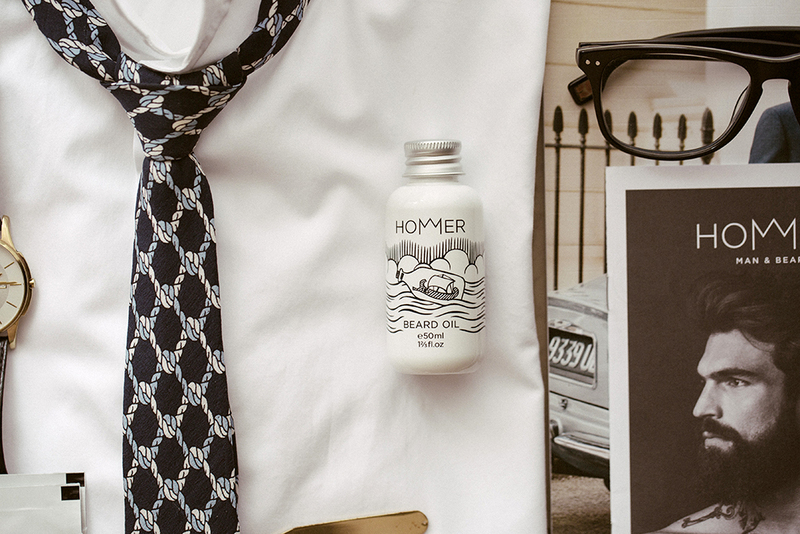 The original and discreet HOMMER scent is characterized by wood and vetyver tones, bitter chocolate, distilled essences and travel memories. 1. 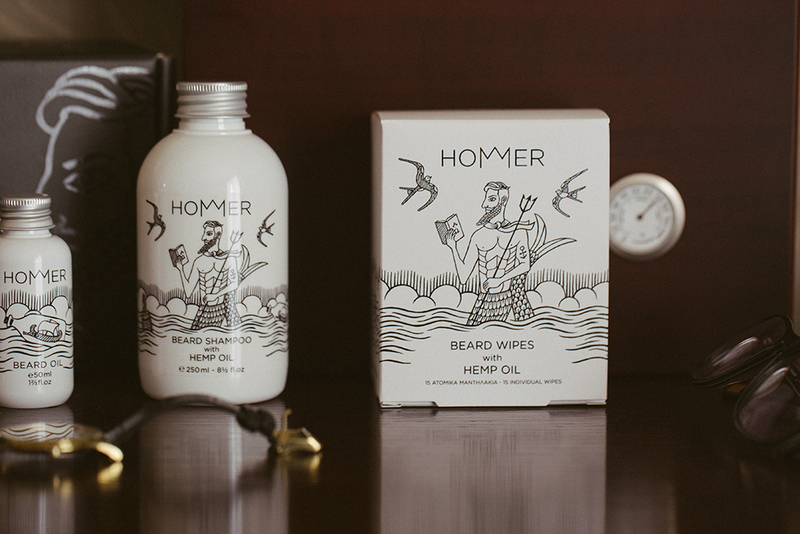 The NATURALNESS of our dermatologically tested, finest-quality ingredients, is key to the formula of HOMMER beard grooming products, thus the ideal solution for men’s everyday grooming regimen. 2. 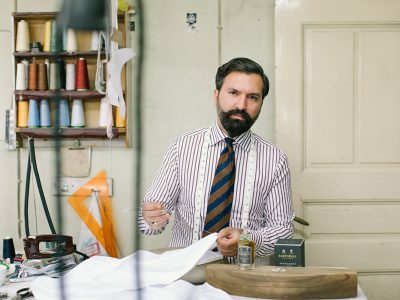 The INNOVATION in the natural ingredients formula that we have developed as well as their breakthrough products such as Beard Wipes which are a world first, and answer bearded men’s needs. 3. The EXQUISITE QUALITY of each formula, which is guaranteed by the specialized HOMMER team of experts and follows the international quality standards for Cosmetics. 4. 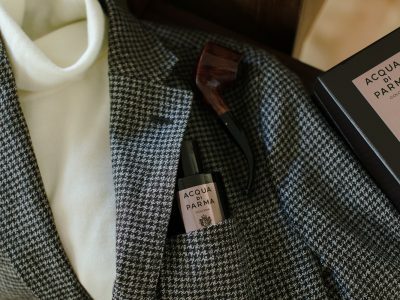 SOPHISTICATION which is our conscious choice and the success of the characteristic discreet HOMMER scent. 5. 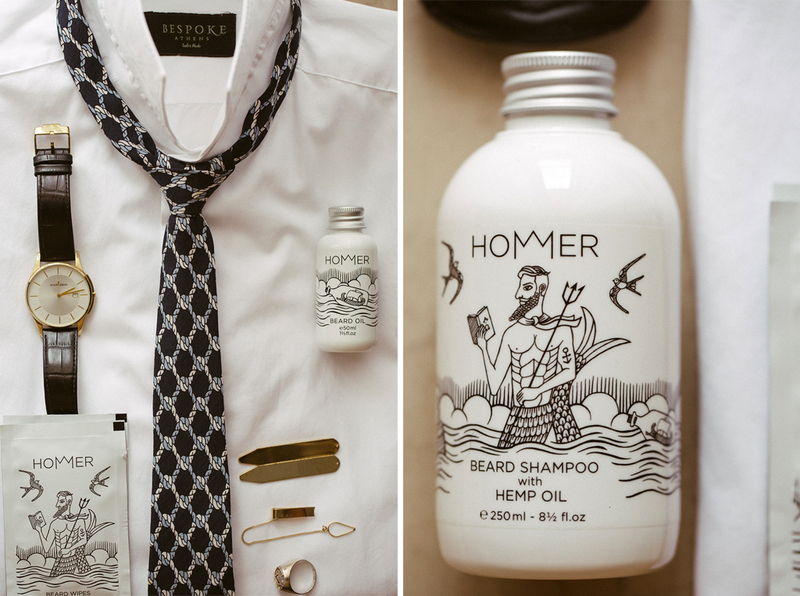 The GREEKNESS of HOMMER range, inspired as it was from ancient Greek history and mythology, introduces the experience of divine grooming of the symbol of virility and wisdom, beard. 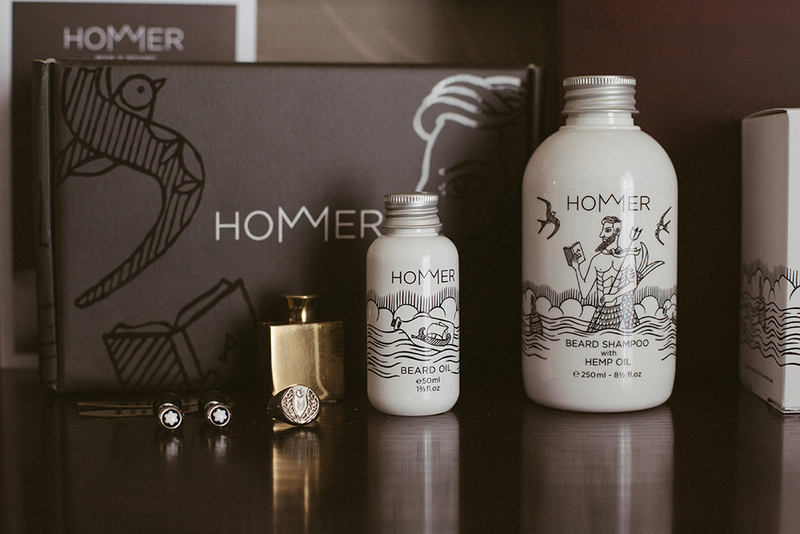 HOMMER Beard Grooming is inspired from ancient Greek history and mythology. An experience masterfully crafted using natural ingredients of the highest quality, for divine grooming.